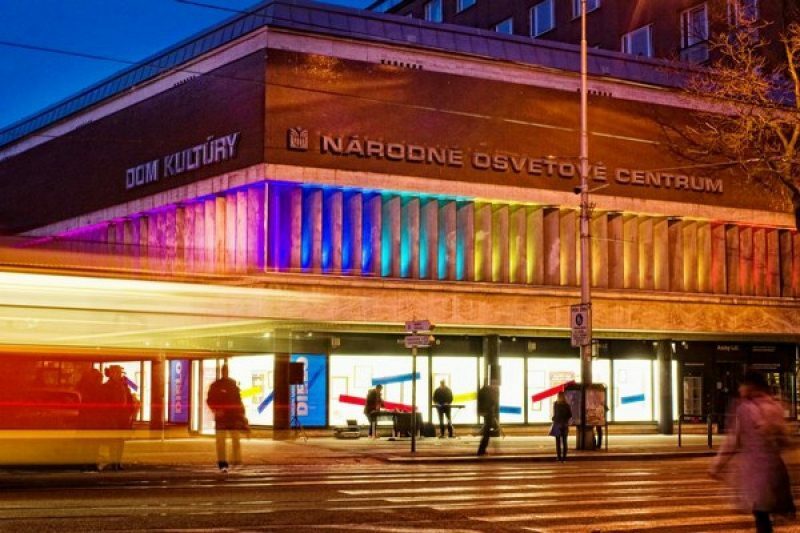 Kunsthalle Bratislava is a gallery presenting exhibitions of current domestic and foreign visual artists. It makes visual art available for the public also in the form of specially trained mediators. The Kunsthalle LAB is a so-called a “window gallery” that establishes communication with passersby through windows.